Are bees and wasps related? If so, do wasps like honey? Bees and wasps are related, but not particularly closely. Nonetheless, wasps do like honey and other sweet things. 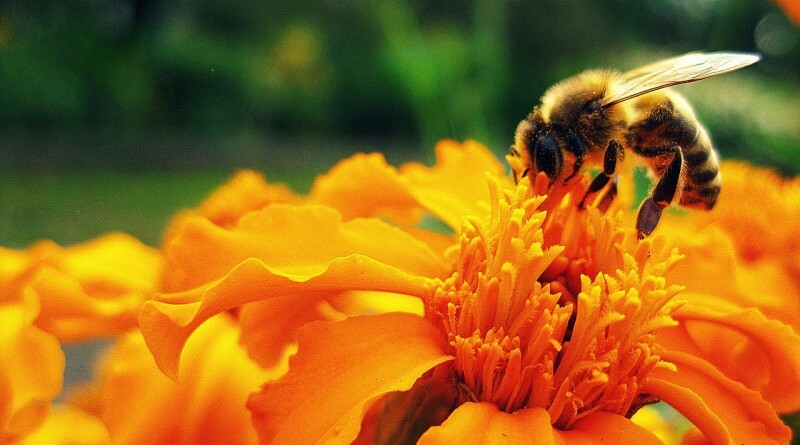 Since bees and the most common species of wasp share many features, such as distinctive stripes, a nasty sting and an apparent love of picnics, it’s natural to assume they are closely related. But this is not quite the case. 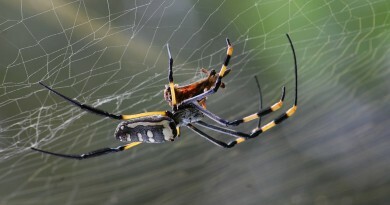 Both species belong in the aculeate Hymenoptera clade (which essentially means they’re both stinging insects) but recent genomic research has revealed that the most common wasps – paper wasps and yellow jackets – are not particularly closely related to bees (think second cousins once removed). However, some other types of wasps are much more closely related to bees (and also, surprisingly enough, to ants). These are spheciform wasps, of which there are a wide range, but they are much less well-known – have you heard of “the great black wasp” (Sphex pennsylvanicus) or the “cicada killer” (Sphecius speciosus)? Me neither. The genomic research cited earlier revealed that these wasps are in fact very closely related to bees. On the question of honey – common wasps of the yellow and black variety do like honey. The difference is, they do not make honey (again it turns out there are varieties of wasp that make honey, but as it turns out there are so many varieties of wasp that between them they do practically everything). 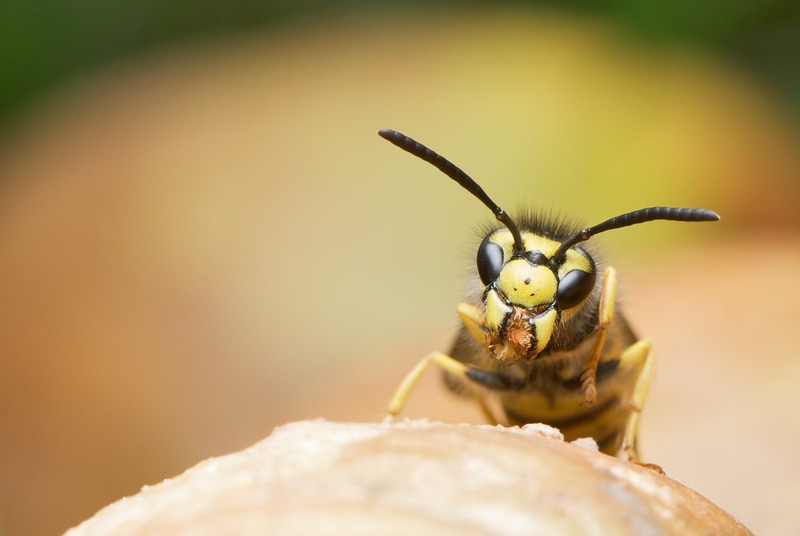 Wasps will eat any sweet substance they can find, and have even been known to steal honey from bees. ← Why does my wife drive me bananas and not apples? 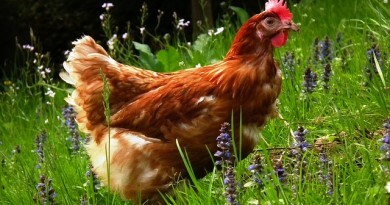 When did someone say “you know what, fire will make that chicken edible”? 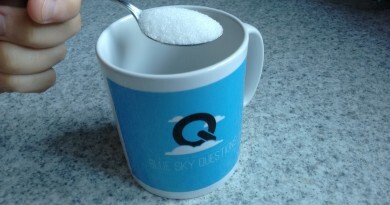 How much sugar can be dissolved in a cup of tea?